Geoff Cameron is available for QPR's London derby with Brentford. The versatile Cameron missed the loss at Blackburn with a hamstring injury, but is in contention to return. Striker Tomer Hemed is a doubt with a groin problem which saw him miss the same game. 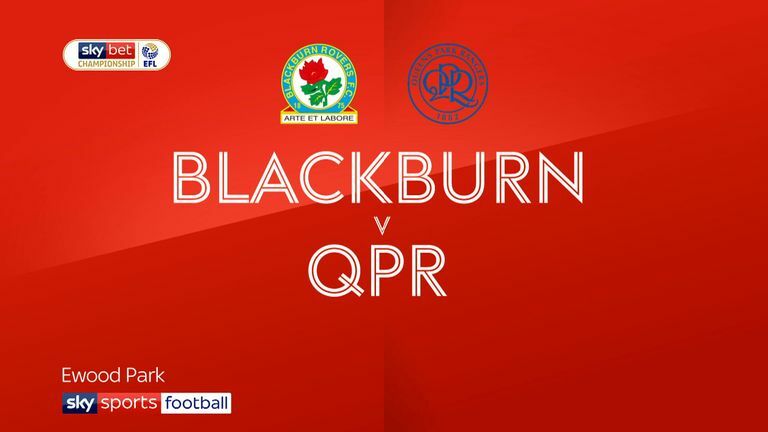 Rangers saw their five-match unbeaten run end at Ewood Park last weekend. 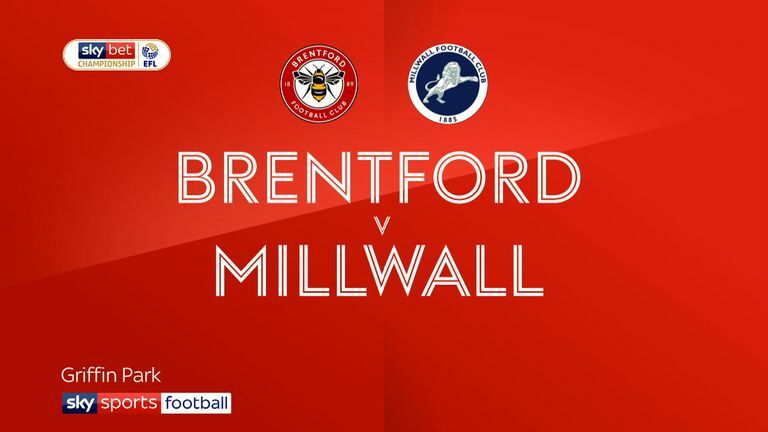 Brentford could select the same side which earned a 2-0 win over Millwall, ending a nine-game winless sequence. Lewis Macleod could be available again after a slight hamstring problem, but fellow midfielder Kamohelo Mokotjo has a calf injury which will see him miss four to six weeks. Midfielder Emiliano Marcondes is nearing a return and a first appearance of the season following a foot injury, but Saturday could come too soon. Defender Rico Henry should come into contention following the international break after a year-long absence with a knee injury. QPR haven't beaten London rivals Brentford in a league game since March 2016 - they've drawn one and lost three since. Brentford are unbeaten in three games at Loftus Road in all competitions (W2 D1), though they drew 2-2 in their last match there despite being 2-0 ahead. 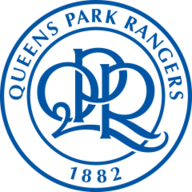 QPR have won their last two home league games, keeping a clean sheet each time. They last won three in a row without reply in March 2016, with the third game in that run a 3-0 victory over Brentford. Brentford are winless in their last 10 away league games (D5 L5), conceding at least once in all of these games. 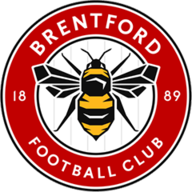 QPR manager Steve McClaren hasn't beaten Brentford in three Championship meetings against them (D2 L1) - his only win over the Bees came in October 2002 as Middlesbrough manager, a 4-1 win in the League Cup. Brentford's Neal Maupay is the Championship's top scorer so far this season (11 games), though the Frenchman has failed to score in his last two games.